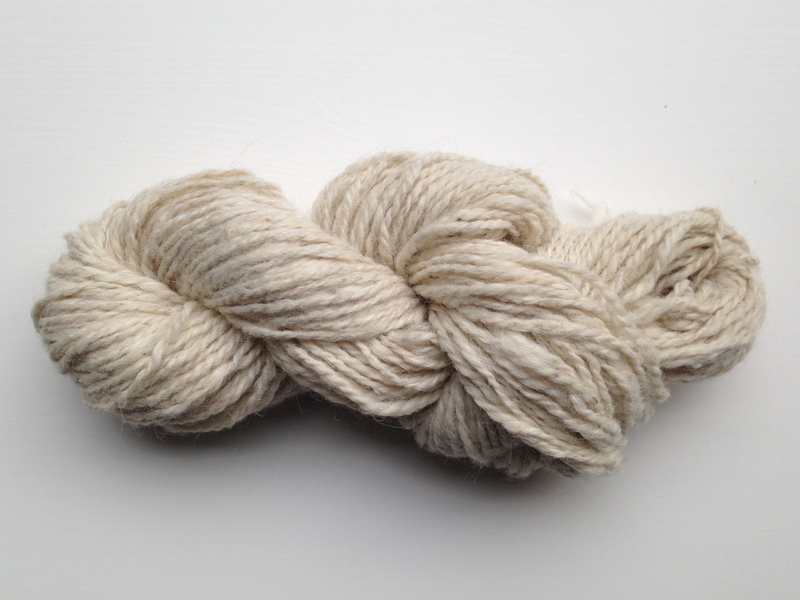 Now offering Argentine llama yarn! Hey ya’ll and happy first day of Autumn! Fall is absolutely my favorite time of year. The wind begins to feel a little crisper in the mornings, leaves crunch underfoot, and the smell of woodsmoke fills the air. It’s essentially a whole season of my happy place. Doesn’t it just make you want to curl up and read a book? Make an apple pie or knit a comfy sweater? Or maybe that’s just me. Either way, Autumn is the perfect time to think about making some heavy woolies for the coming winter months, and I’m now offering some cozy Argentine llama yarn! Harvested and spun by hand, I purchased this yarn from a local Argentine family to create the Chunky Cable-knit Throw. It is now available for sale at my Etsy store! 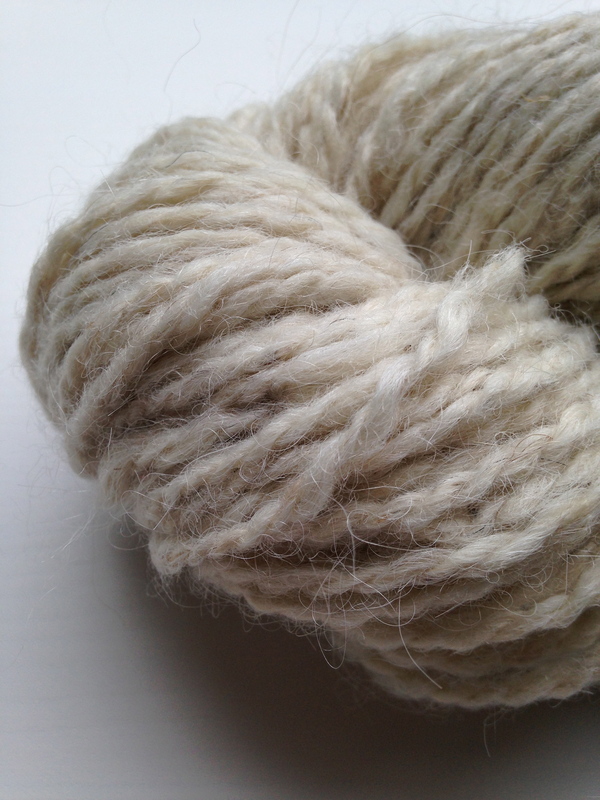 Llama yarn is such a joy to work with because of its softness, durability, and ability to retain heat. It’s ideal for anything you want to cozy up with. Let me know if you have any questions regarding this yarn or anything else! Haha yes! Fall is the best! I hope you feel so much better! Keep us in the loop with your recovery. I’m so looking forward to rain and lots of for 🙂 It will make being curled up at home make a bit more sense! Since I’ve been threatened with a cast if I don’t behave, I will definitely make it a point to blog a bit more.